Welcome, Earthborn Brother is now 99% Funded! I’m excited to announced that the Indiegogo campaign for Welcome, Earthborn Brother is now 99% funded. The limited first edition will only be available for a few more days. Don’t miss your chance to own a copy! 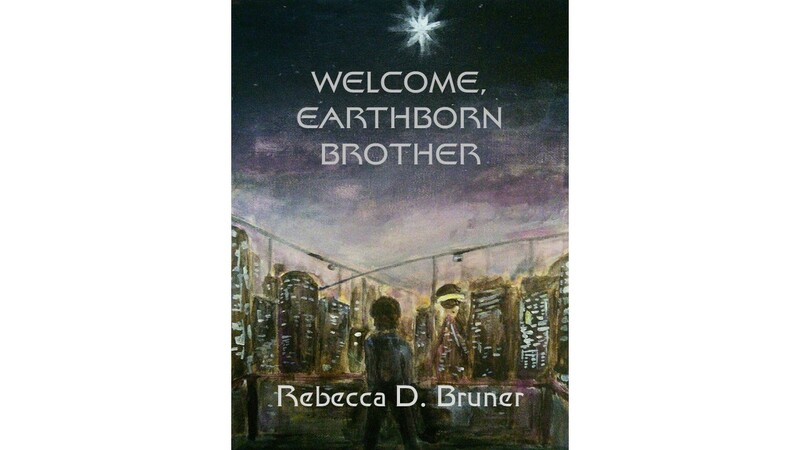 The Limited First Edition of Welcome, Earthborn Brother will ONLY be available from now until May 4, 2015 exclusively to supporters of the Indiegogo crowd funding campaign. This will be the only edition of the novel to feature the original cover art by contest winner Anna Fischer, along with special, supplemental discussion questions for book groups and educators. Don’t pass up your opportunity to help make a story that is both exciting and uplifting available to young readers everywhere. Please check it out, and help spread the word to others. This entry was posted in Art Contest, crowd funding, Indiegogo, Science fiction, Welcome Earthborn Brother, Writing. Bookmark the permalink. 2 Responses to Welcome, Earthborn Brother is now 99% Funded! Congratulations! Praising the Lord with you! We made it! Welcome, Earthborn Brother is over 100% funded! BUT there are still four days left in which people can order the Limited First Edition through the indiegogo campaign.